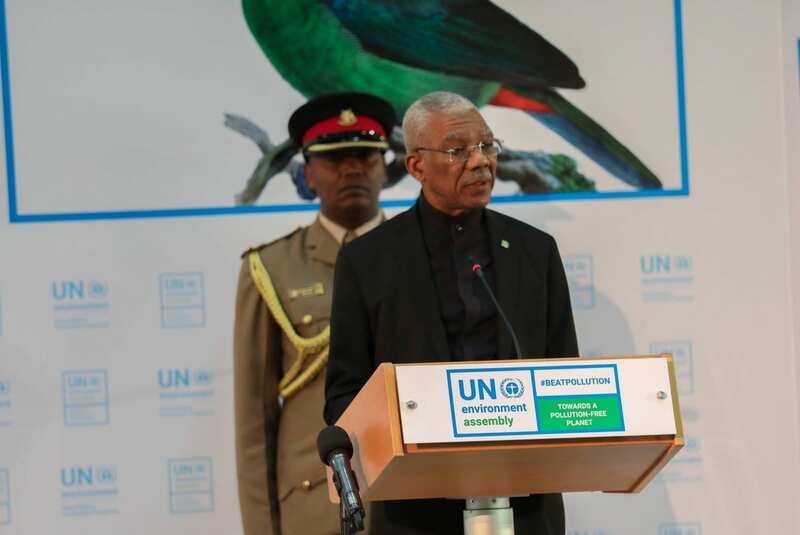 Guyana’s President, David Granger, told those gathered at the United Nations Environment Assembly in Nairobi, Kenya on Monday that people must come before profits in the extractive industry. The Head-of-State also shared a three-pronged approach, geared towards helping small states with their fight against pollution and the protection of the environment. “People, therefore, must be at the heart of the development of our natural resources. People must come before profits. The pursuit of profits has been accompanied, over the past century, by an exponential increase in extractive industries. This expansion, however, has aggravated environmental damage, which can have a long-lasting and harmful negative impact…on human dignity and well-being,” the President said, according to a report from the Ministry of the Presidency. Mr. Granger said that pollution in the extractive industries threatens environmental security and it increases vulnerability to human-induced environmental degradation and impacts on human security. While extractive industries have made an inestimable contribution to the economies of low-income and middle-income countries, the President said that these measurable economic benefits are associated with air pollution, biodiversity loss, freshwater and oceanic contamination, greenhouse gas emissions, land degradation and resource depletion. “Pollution, within extractive industries, threatens human well-being and life. It can undermine production, impair human health and damage the physical environment. Environmental security, therefore, is a crosscutting concern with economic, political and social implications. Combatting pollution in extractive industries requires a holistic response,” he said. 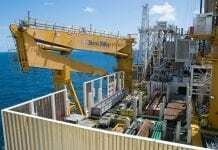 On this note, the Head of State said that the Guyana is prepared to play its part and is pursuing a holistic approach to the exploitation of its natural resources. “Guyana’s ‘Green State Development Strategy’ will become our blueprint for moving towards becoming a ‘green state.’ The ‘green state’ will exemplify the policy of placing people before profits. The ‘green state’ will demonstrate how our extractive industries – bauxite, diamond and gold mining and logging – can be aligned with the protection of our environment, the preservation of our biodiversity and the promotion of the generation of energy from renewable sources. The ‘green state’ will become a model of environmental stewardship. It will demonstrate the signal role, which a small state can play in protecting the world’s air, water and land from the threat of pollution,” he said. 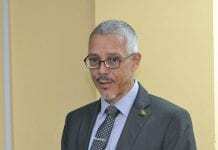 However, the Head of State, who has been pushing the ‘green’ agenda since his assumption to office, said that Guyana cannot do it alone and requires international cooperation, international organisation and information, education and communication, the Ministry of the Presidency said. “International cooperation should be strengthened to ensure that states – particularly small states – can benefit from transfer of technologies and access to international financing to support programmes to reduce pollution. 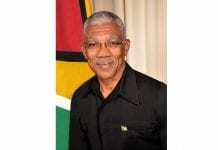 Guyana looks forward to increased international cooperation between large and small states in combatting pollution. Guyana recognises the need for an international organisation to drive greater international cooperation, collaboration and coordination to ensure a pollution free-planet and Information, education and communication must be extended through a sustained campaign aimed at raising awareness of the urgency of eliminating pollution at the level of citizen, household and community,” he said. Guyana has already begun taking steps to reduce the level of pollution in its extractive industries. 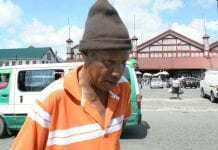 In September the Head of State travelled to Geneva, Switzerland for the first Conference of the Parties (COP) to the Minamata Convention, where he reassured the international community that Guyana will not only reduce its use of mercury in the mining industry, but will work to eliminate the practice. 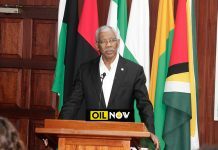 Mr. Granger has also said his government is committed to ensuring that the transformation expected from the oil and gas industry is closely aligned with the country’s green development agenda. 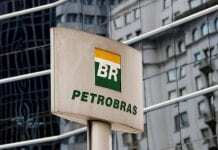 “The oil and gas sector is going to provide resources to transform the country’s development. 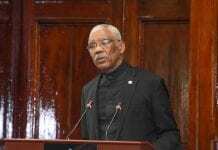 We intend to align that transformation with the objectives of Guyana’s ‘green’ development agenda,” he told Members of Parliament in Guyana last month. The country will begin producing oil in 2020. But not in sugar… nope, if it ain’t profitable, it’s a drain on the treasury and must be shut down.